Viacom entered a broad-based “strategic alliance” Microsoft, which focuses on both content distribution and online advertising. The new partnership will see Microsoft’s Atlas platform as Viacom’s primary online advertising provider. Microsoft knows it has to push harder to get a good position in the online advertising business and it seems the company has finally got the energy to do it. 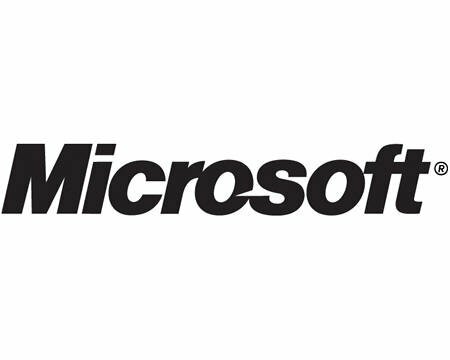 The arrangement pushes DoubleClick aside, and rumors that Microsoft is bound to be pushed back on other fronts have been making some rounds. In addition, the Microsoft-Viacom partnership includes content distribution for Xbox Live Marketplace and Microsoft’s casual games platforms. 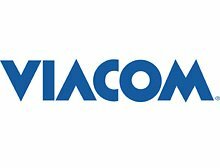 The Redmond company will continue to license programs from Viacom, such as MTV and Comedy Central content, as well as to offer movies from Paramount Pictures. Shows from BET will also be arriving on the Xbox Live Marketplace, the companies announced, but no further details have been given. Last item of the least is related to gaming, as Viacom is supposed to provide downloadble games for Microsoft’s casual gaming platforms (MSN, Windows and Xbox Live Arcade). The press release gets rather cryptic at this point and only states that the upcoming titles will be "quick-to-develop" and "easy-to-learn". So we’re talking about casual games, most probably based on Viacom’s top shows.